Multiple fevers during pregnancy, especially during the second trimester, are associated with an elevated risk of autism, a new study finds. 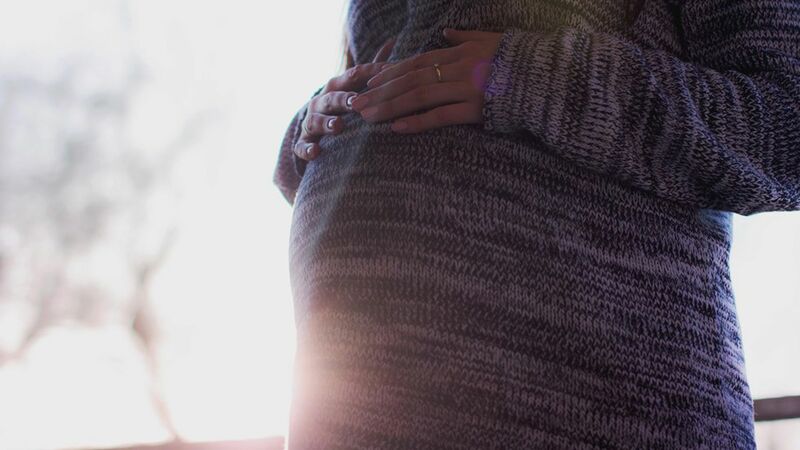 What it could mean: While more research is necessary, the new research is consistent with a theory that external environmental factors (like infections and fevers) can trigger an immune response during pregnancy and affect fetal brain development. The study: Researchers studied nearly 96,000 Norwegian children born between 1999 and 2009. Of that group, 15,701 were from mothers who'd had fevers during the pregnancy and, among this smaller group, 583 were later diagnosed with autism. What these numbers mean is that women who had one or two fevers during pregnancy were 40% (or 1.3 times) more likely to have a child who was later diagnosed with autism. Three or more fevers doubled the slightly elevated risk. The context: The new research adds to a growing body of peer-reviewed science that indicates genetic and environmental factors are likely to influence the risk of autism well before children start to show signs of autistic behavior. It also comes at a time when the scientifically-discredited myth that vaccines cause autism has begun to gain a higher public profile. No credible studies have found such a link between autism and vaccines, which are administered right around the same time that signs of autism begin to appear in children.